I am sat in Dublin airport, waiting to fly back to London. I have a horrific cold and every time I cough, the woman next to me looks at me as though I am a carrier of the Black Death. It’s so bloody typical that I go away for a fun-filled Bank Holiday weekend and I end up being sick. Why can’t I be ill when I have nothing fun planned?! 1) Could I be any more excited?! 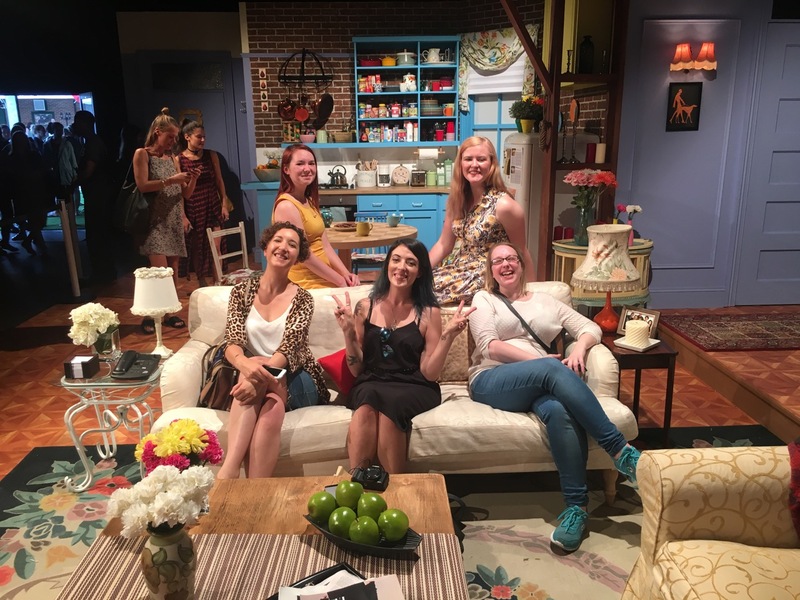 Friendsfest is a recreation of everyone’s favourite American sitcom, with full-sized, incredibly detailed sets of Monica’s apartment, Central Perk and more in-jokes and references than you could shake a stick at. We sat in Joey and Chandler’s canoe, got married at Ross and Rachel’s infamous Vegas chapel, and watched people sing Smelly Cat on karaoke. 2) Now I have my own bath, I decided to treat myself to a few bits from Lush. Ever since I worked there as a student, I’ve been such an advocate of everything from this store, and although they are famous for their bath bombs, I love their skin and haircare. My ultimate favourite? 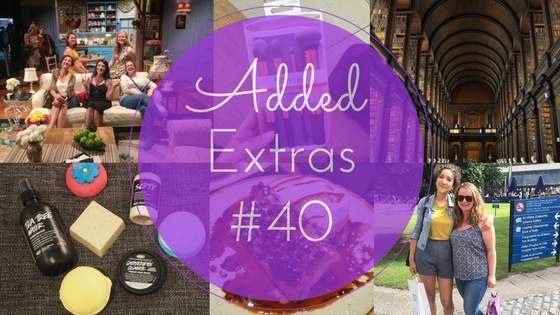 Buffy – the exfoliating solid body scrub which is amazing for shifting pesky cellulite. 3) I’ve started watching more beauty YouTube tutorials out of sheer fascination, but it’s made me want to step up my game a bit. 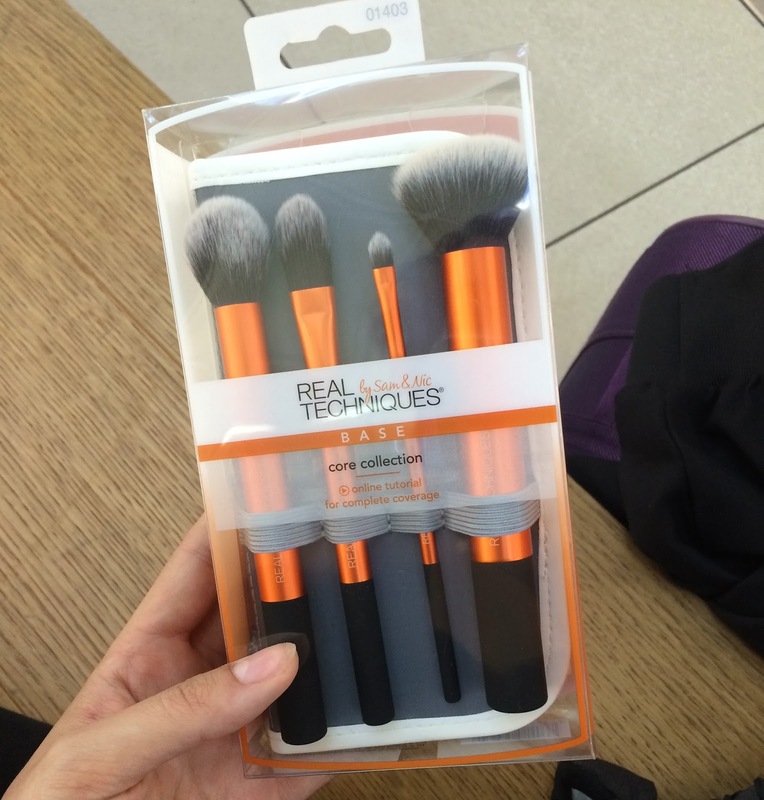 After consulting with my IRL beauty guru, Emma, I bought a set of Real Techniques core collection brushes in Stansted airport departure lounge. I am loving the buffer brush so far! 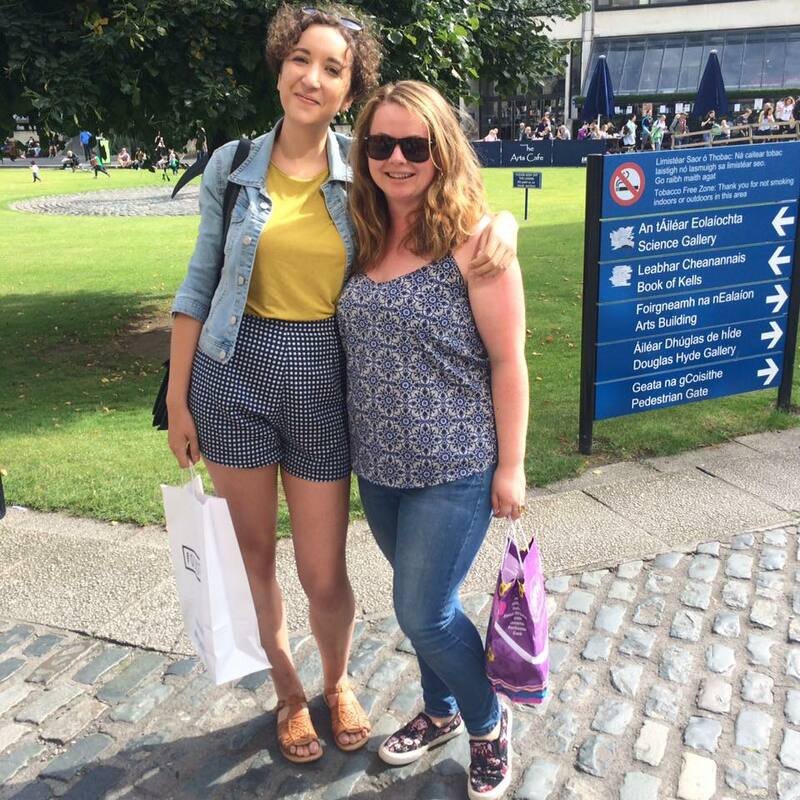 5) The whole reason I went to Dublin this weekend was to visit my favourite cousin. 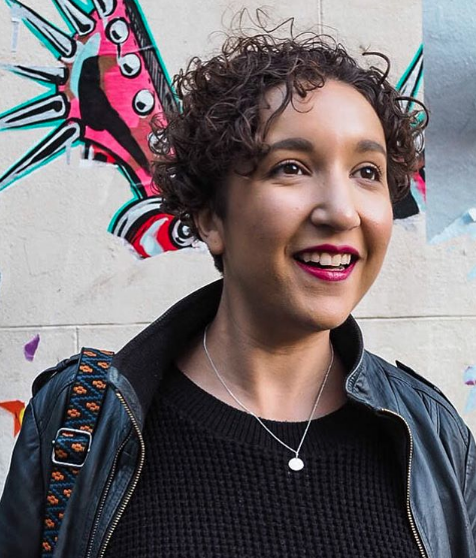 She moved to the Emerald Isle about six months ago and as soon as I got my first pay cheque from my new job, I booked a flight. It’s been so lovely to spend a few days with her and put the world to rights whilst eating and drinking everything. 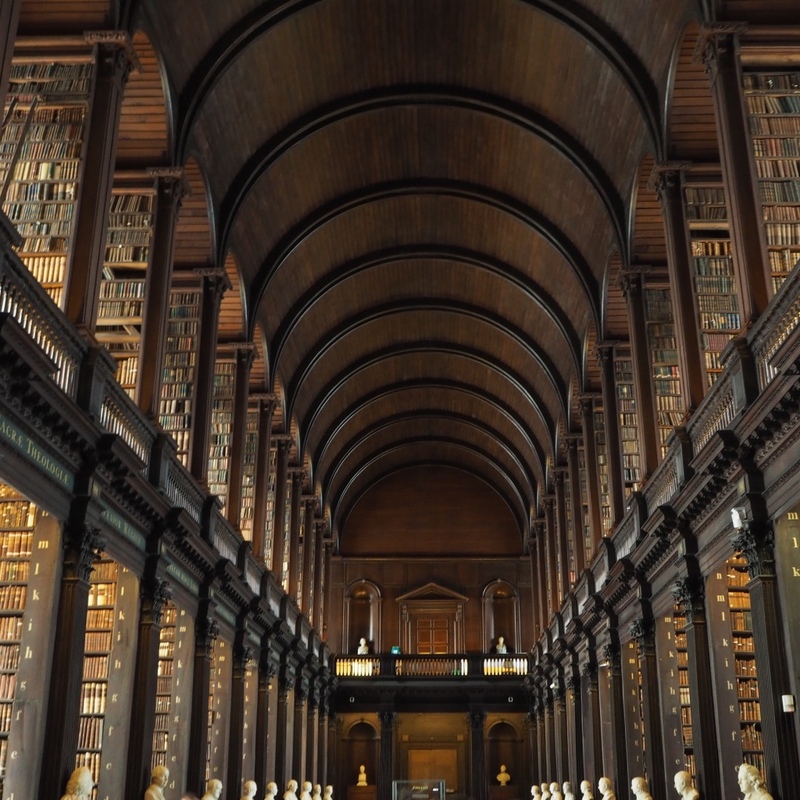 6) The highlight of my tourist discoveries in Dublin was visiting the unbelievably beautiful Trinity College library. It is stunning. It smelt of musty old books and leather, it was peaceful and subtly lit with sneaky sunbeams coming through the ancient windows. I honestly think I could stay there forever. 7) My god, I’ve eaten a lot this weekend. The best thing I had? 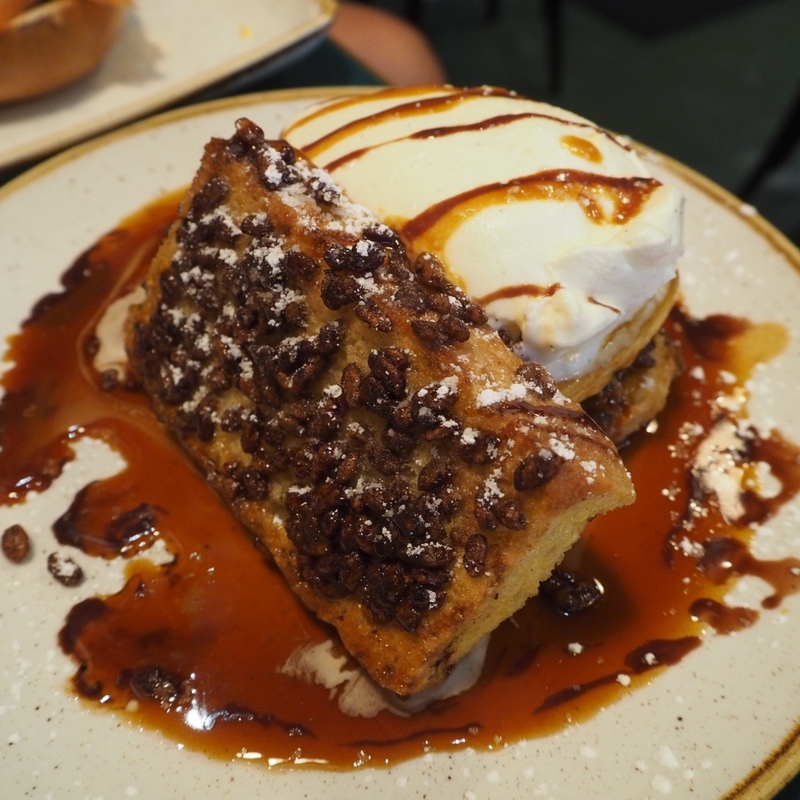 Coco Pops French toast with mascarpone and caramelised bananas from San Lorenzos. I KID YOU NOT. This week I’ll mainly be sniffing Olbas Oil and telling everyone how rough I feel. That’ll make for a nice round-up next week, won’t it?! I hope you all have a great (non-contagious) week!